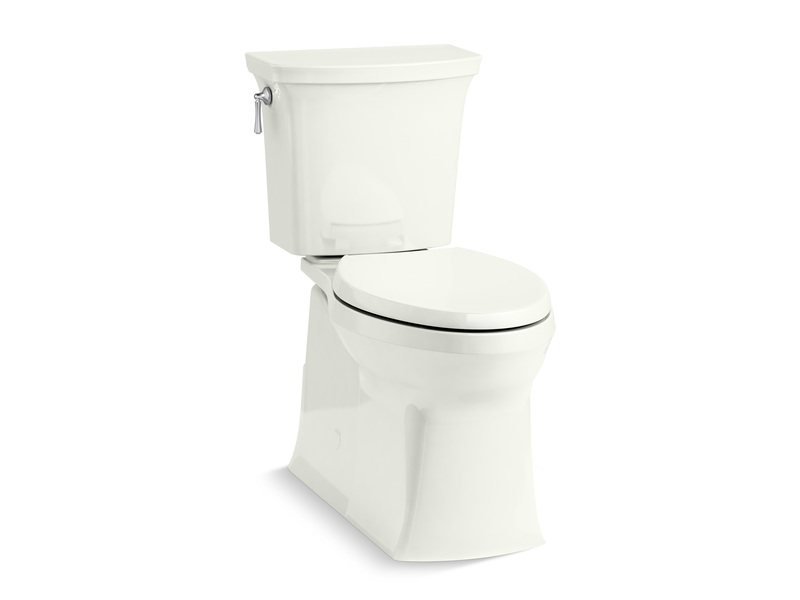 KOHLER, Wis. – Sept. 19, 2017 – Kohler raises the bar on toilet flushing platforms with the launch of its new Revolution 360 swirl flush technology. 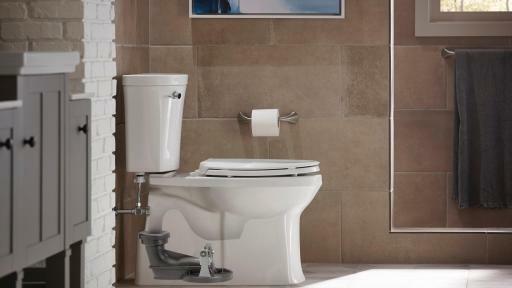 The brands extensive experience in the toilet industry supports its understanding that critical drivers of owner satisfaction are toilet cleanliness and flush performance – both addressed in the new platform. 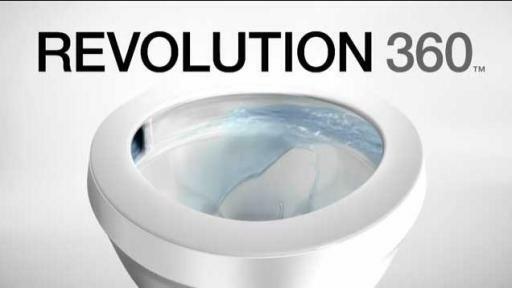 Revolution 360 is Kohler’s most complete flush ever developed and is powered by the brand’s widely popular AquaPiston canister technology which allows water to flow out of the tank at 360 degrees, increasing the power and effectiveness of the flush. Once out of the tank the water flows into the bowl from a single, powerful port and swirls throughout the bowl. 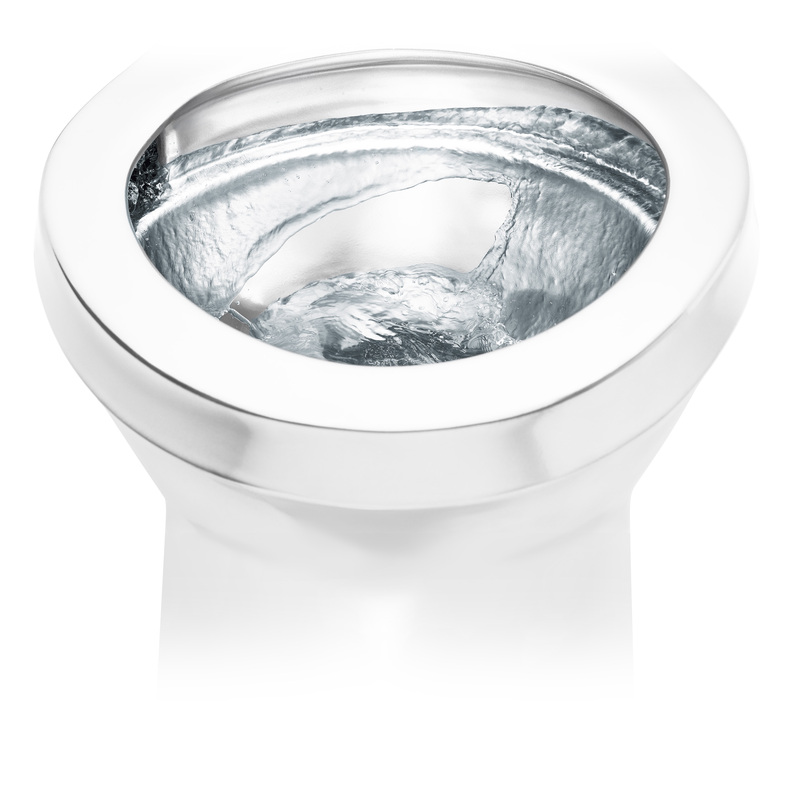 Utilizing this swirling motion, Revolution 360 keeps the bowl cleaner, longer than a conventional flush. 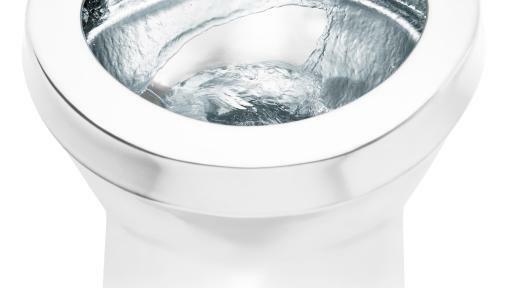 Kohler’s team of engineers engaged experiment and Computational Fluid Dynamics methods to study, improve and perfect even the smallest details to ensure complete rinsing of the entire bowl surface. 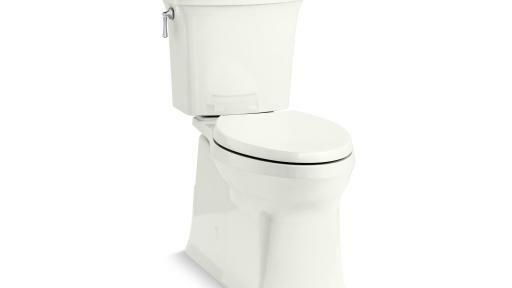 The plumbing brand’s first toilet to feature the new flush platform is also an introduction to the market: Corbelle. 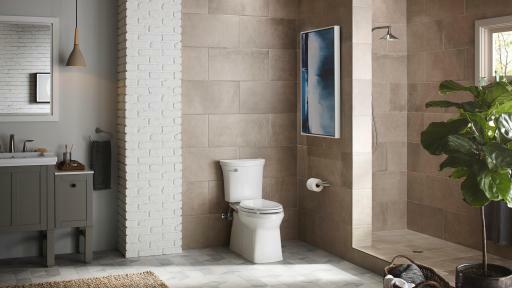 Corbelle carries a sleek design with soft curves and a transitional aesthetic with its smooth, skirted trapway – a feature many consumers prefer for ease of clean by eliminating the areas where dust and dirt often collect. 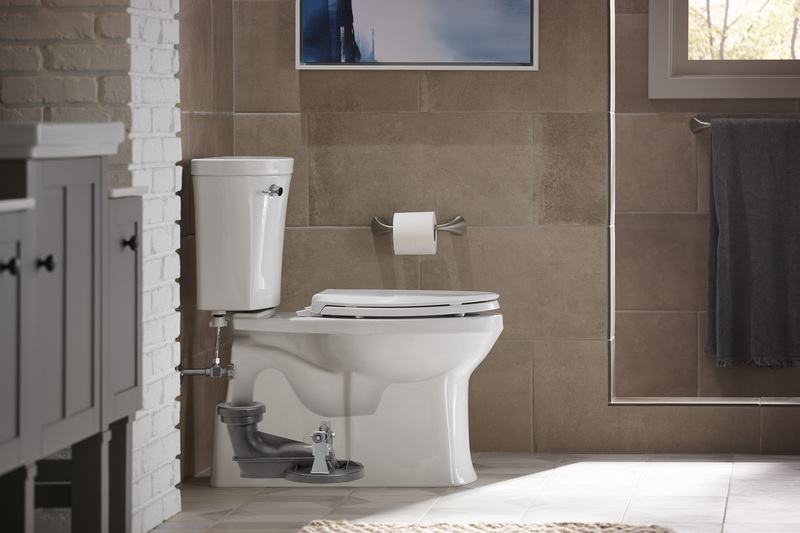 Adding to the cleanliness qualities of the toilet, Kohler is featuring a CleanCoat surface technology on the interior of the bowl of the Corbelle toilet. CleanCoat bonds to the surface to form an ultra-thin protective layer, causing water to run off in droplets instead of bonding to the surface. It makes the bowl surface significantly easier to clean by preventing bacteria, mildew and hard water mineral deposits from forming. The layer also repels water and dirt and minimizes debris from sticking to the bowl for an effortless clean. 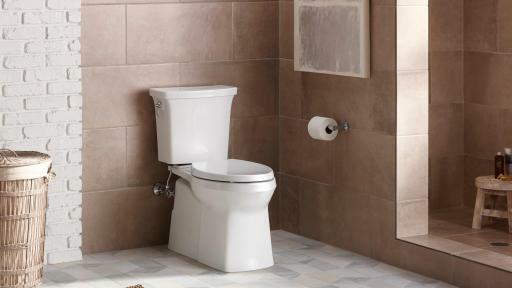 The Corbelle toilet boasts the patented ReadyLock installation system, offering an innovative solution to installing skirted toilets that does not require drilling, caulking or special tools for a standard 12-inch rough-in, making skirted toilet install a breeze. 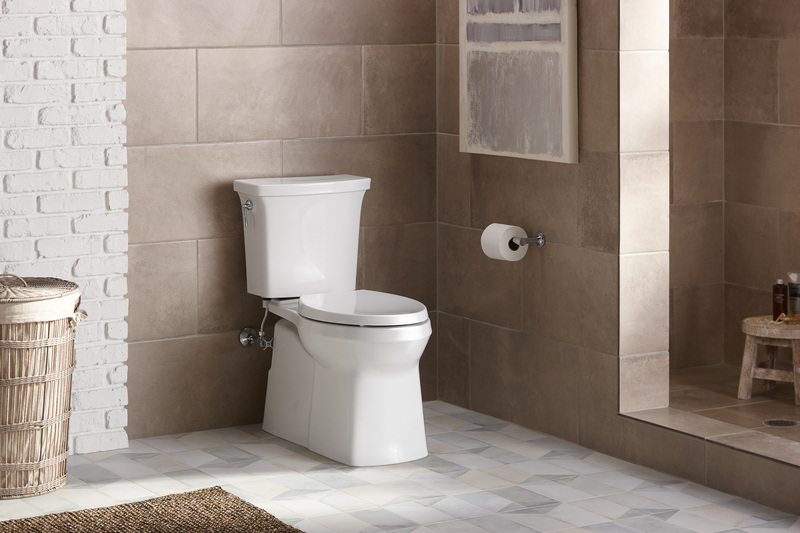 The Corbelle toilet flushes with 1.28 gallons per flush, meeting EPA WaterSense and CALGreen guidelines for water conservation, and is offered as a Comfort Height, or chair height, making it easier to stand and sit. 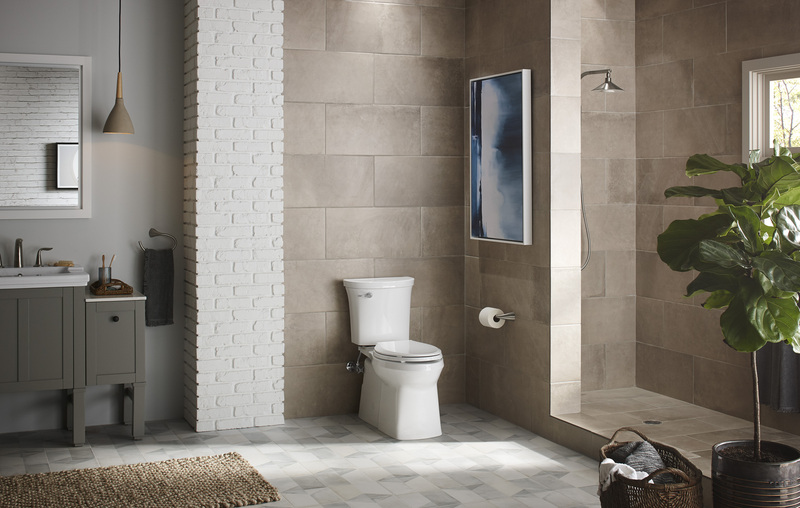 Founded in 1873 and headquartered in Kohler, Wisconsin, Kohler Co. is one of America’s oldest and largest privately held companies comprised of more than 30,000 associates. With more than 50 manufacturing locations worldwide, Kohler is a global leader in the manufacture of kitchen and bath products; engines and power systems; tile; and owner/operator of two of the world’s finest five-star hospitality and golf resort destinations in Kohler, and St Andrews, Scotland.